Fenomenon, originally consisting of Kjetil Ingebretsen and Håvard Rosenberg, hails from Stavanger on the west coast of Norway. In 2000, they signed with London label Nuphonic, and released two critically acclaimed EP's, making Fenomenon a household name in the international nujazz/downbeat scene. Their debut album for Beatservice Records, Hourglass, featured a new side of Fenomenon, with it’s electronica oriented broken beats, while the second album In Stereo leaned more towards the soul/funky side. The tracks from the debut EP’s was then finally compiled into the Pacific Memories album. After three years with three albums on a row, things suddenly turned quiet from the Fenomenon camp. 4 years in the making, the new Fenomenon album is now finally ready to see the light of day. 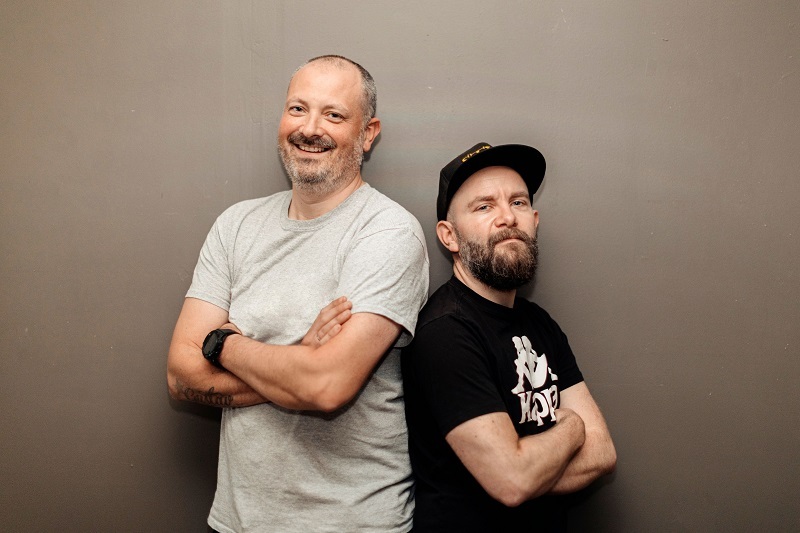 The duo turned trio, with the addition of drummer/producer Ruben Dalen, has spent what seems like a decade in the studio writing and refining the self titled album. The ultimate goal was to create a feel and a mix of the two vibes Fenomenon is; movie inspired scores and pop/electronica. "The process has been completely different this time. We have actually sat down and wrote better part of the songs before recording them. Before we used to start with a groove Håvard came up with" says Kjetil. "Another twist this time is that we made a bunch of songs and picked the best ones for the album. Earlier we would have worked ideas till they made the album and not having any to spare. Some songs on the album are also a result of different parts of different songs put together and refined" Håvard adds.